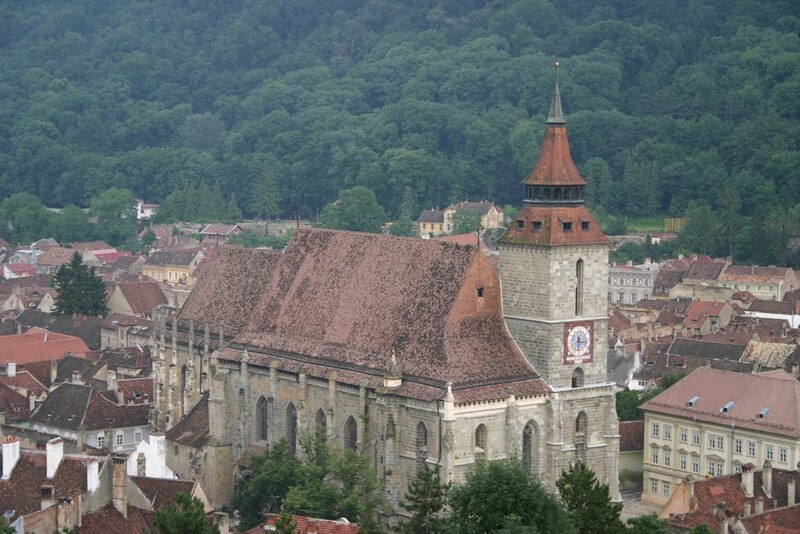 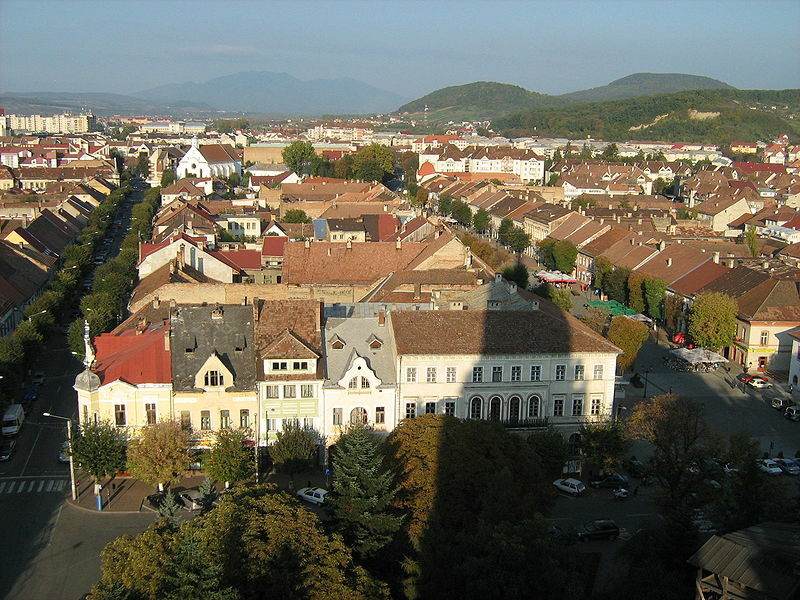 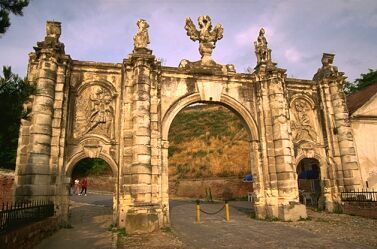 What is the Best Thing about Transylvania? 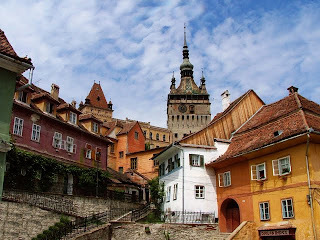 You tell me, what is the best thing about Transylvania? From the pictures bellow can you guess what I believe is the best thing about Transylvania?